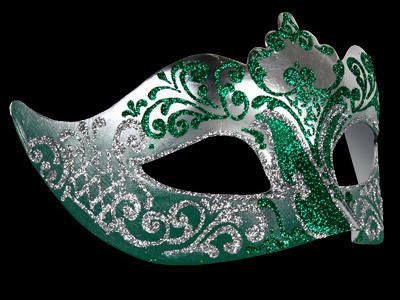 Stand out from the crowd and make a statement of style for every party occasion with this simply stunning Stella Masquerade Masks - Silver Green by Simply Masquerade. 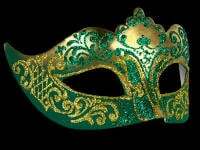 Designed in glistening colours of Silver & green base with hand painted silver & green swirls. 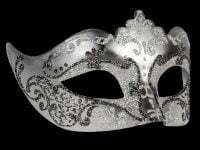 This stunning, head-turning design will complement both your party and masked ball looks, making it the perfect accessory for any event you attend. 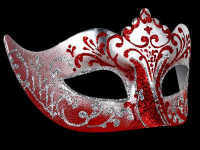 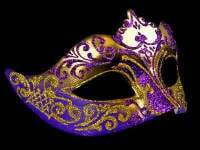 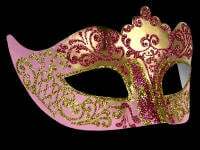 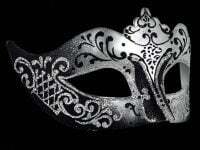 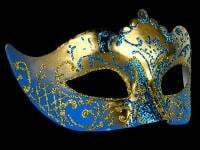 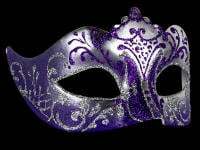 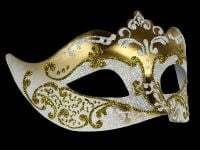 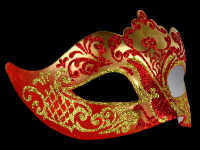 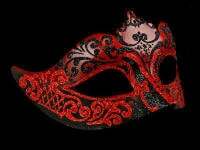 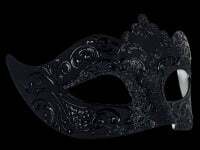 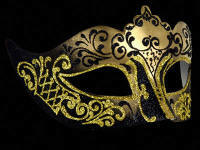 With black satin ties for a nice secure fit this mask is perfect for your next masquerade party, wedding, Venetian masked ball or any occasion that takes your fancy.